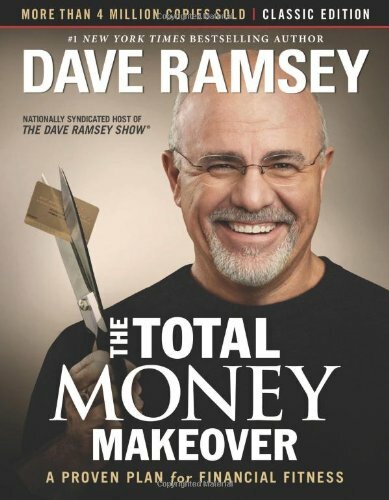 Chances are you have heard of Dave Ramsey and his Total Money Makeover, which gives you actionable steps to get out of debt and start living a life of abundance. My husband and I recently bought his book and the only regret we have is that we didn’t start is much sooner! As a one income family, it seems that we just couldn’t get ahead. The Total Money Makeover has really been a wake up call and made us realize that it is possible to live a life of abundance if we make changes and stop thinking of debt as a way of life. When you have a lot of debt you have no control over where your money goes, and having a plan in place to become debt free and built wealth, even on a modest income. It also means you don’t go further into debt to take care of those emergencies like unexpected car or household repairs that always seems to sink people further into debt. If you are willing to live like no one else, later you can live like no one else! Step 1: Set up a $1000 emergency fund. Imagine not only getting out of debt but paying cash for everything, including large purchases. It is not only possible, many people are doing it, no matter what their incomes. As of this post (June 2016) we are a one income family and we don’t spend a lot on extras, we rarely go on vacations and live in a very modest home that needs a lot of work. Still, we overdo it on certain things like groceries and eating out and spend more than we should over the holidays. Other than that, we don’t spend a lot on entertainment except for eating out and the occasional movie. My husband works in a factory and makes a modest income. I make a little money from home (more on that below) but right now that income is a bit sporadic. I am a stay at home mom who also homeschools, and at this time we decided it is best that I don’t work outside the home, not to mention getting a second vehicle is not an option right now. We are currently in step 1 of The Total Money Makeover, which is building our emergency fund, and we are finding that the easiest way to make this happen is giving up things that we can do without. We have already slashed our grocery bill in half with creative menu planning and shopping around the sales. 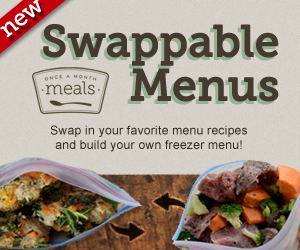 We also look for frugal ideas for entertaining. 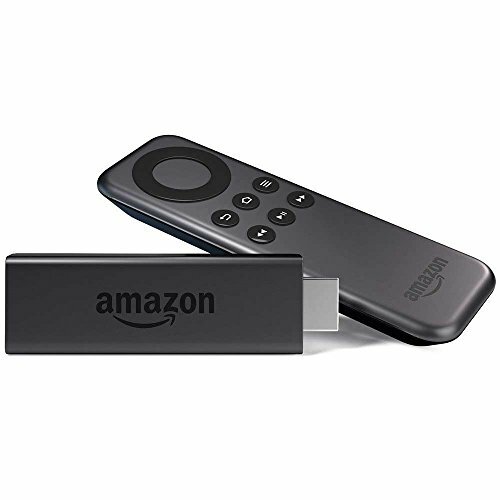 We plan to give up our cable since we can watch our favorite shows on Netflix right through our television with the Amazon Fire TV Stick. What if You Have More Expenses than Income? I think the reason we avoided The Total Money Makeover is because we currently have more debt than income, and for a while we thought that bankruptcy was our only hope. However, Dave addresses this and even helps you come up with solutions. Of course he is going to recommend trying to bring in extra money, and you will be surprised at how creative people get to do so. However, you may already be stretched thin and unable to get a second job so what do you do then? Dave covers this. He talks about how you need to take care of your “four walls” first. What this means is making sure you have a roof over your head, your lights on, and other basic necessities taken care of like food, clothing and transportation. Those are the most important things. Your creditors do need to get paid and you will set up a plan with them, which will eventually turn into your debt snowball (paying creditors off rapidly). 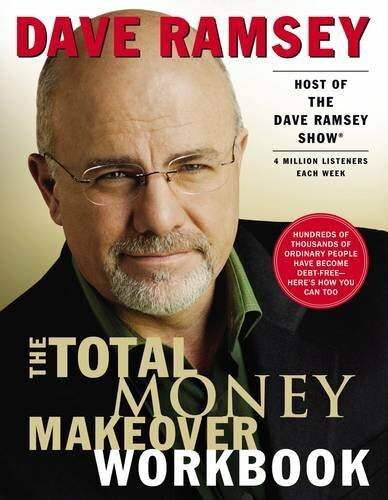 Another thing that I like about The Total Money Makeover is reading the success stories about others who are either on their way, or have become totally debt free with Dave’s plan. These stories are very motivating, and most of these people were in circumstances that seemed hopeless. The way they turned their lives around has made my husband and I obsessed with every penny I spend. Some may find it daunting to have to live beneath your means for a while but it is actually kind of liberating (and dare I say, fun). You don’t have to give up everything. However, you do have to account for every penny you spend and really start recognizing those wants versus needs. Remember I mentioned how our family stopped eating out? We decided that we do want to eat out once in a while as a treat. However, we will also plan ahead, save for it (putting a few dollars in an envelope each week) and try to find some coupons for one of our favorite restaurants. I remember as a child growing up in the 70’s and 80’s families didn’t eat out that much. It was more of a rare treat or celebration that you did a few times a year, if that. Now it isn’t unheard of for families to eat out three or four times a week, and this doesn’t even factor in going out to lunch or those expensive morning coffees. One thing I liked about Dave’s book is that it really gave me the vision of what is possible for my family. He also mentions how those who follow his system get so excited and motivated that they really start thinking outside the box for ways to bring in extra money, whether it’s overtime, a second job, baby sitting, mowing lawns, selling stuff on eBay, etc. One guy chose to deliver pizzas evenings and weekends. But he didn’t go to work with a feeling of dread. Instead he went to work excited because he had a plan to become debt free and live like no one else for a while so that later he really could live like no one else! Remember earlier I talked about making a little extra money? I actually look at reducing our household expenses as earning extra money. Technically, it isn’t a job but by slashing our food bill by $300 a month I have that money available for my debt snowball. And giving up cable, going out to eat and other things we don’t need increases it even more. In future posts I will be sharing even more creative ways to earn money as I come across them, in fact, affiliate marketing (through blogging) is one way and I love doing it. Blogging is by no means get rich quick, and it takes a while to start building an income. There is also a learning curve to it, but if you stick with it, you can make a really good income down the road. And this is an income that you earn working for yourself! 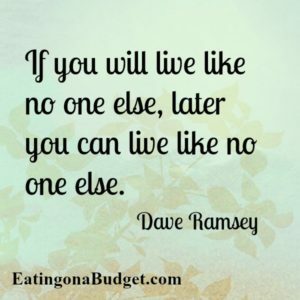 This blog keeps me accountable and allows me to tell my story, share recipes and any other tips to save money that I am learning along the way. And when visitors make purchases through any link on my blog I do make a small commission, which helps support my family. And if you do make any purchase through one of my links, you still pay the same price. Whether or not you make a purchase through my blog I want to thank you for being here and reading our story. If you are interested in learning how to blog about your own interests then I want to share a course that has been so valuable to me. This course was created by a stay at home mom who is making six figures with her blog. So as you can see, it can be done but it does take time and dedication. I know that blogging isn’t for everyone, especially if you are looking for an immediate income. Luckily, there are many creative ways to earn extra money if you want to get serious about paying off your debt. 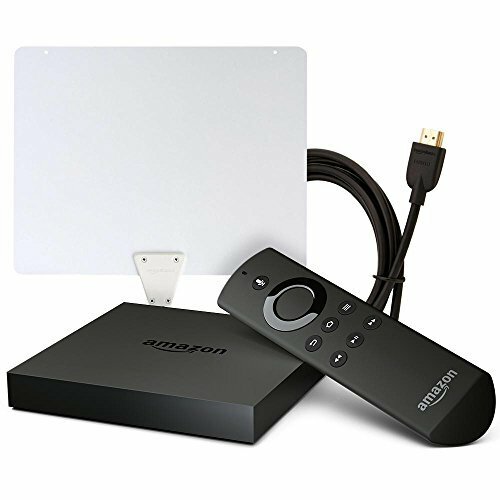 These are often referred to as “Dave Jobs” or “side hustles” and they will allow you to pay off your debt quicker than you could imagine if you follow Dave Ramsey’s teachings. I am currently compiling a list of ways to earn extra money on the side and in a future post I will share these ideas with you. I’m really excited for you. Taking action to become debt free is one of the best things you can do to improve the quality of your life. I can’t wait for you to update us on the next stage of your debt free journey. About 10 years ago my Husband and I were in terrible debt even though I earned a good salary. Making the effort to become debt free was difficult and took many years. I can’t tell you how it can change your life around. As I sit here typing this I have taken early retirement and we moved to one of the most beautiful parts of the UK. Thanks Kim for the kind words. Sounds like you and your husband are living the dream, which is what we hope for. For us it will be early retirement for my husband and a nice home in the country.